Fast and reliable development of custom and MIQE-compliant qPCR assays. 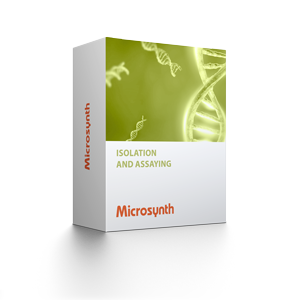 Upon forwarding us your target sequence or accession number, Microsynth will deliver your assay within a 2-3 weeks time frame. To obtain information about prices or to place an order please contact us. Onepager about our customized qPCR development service.